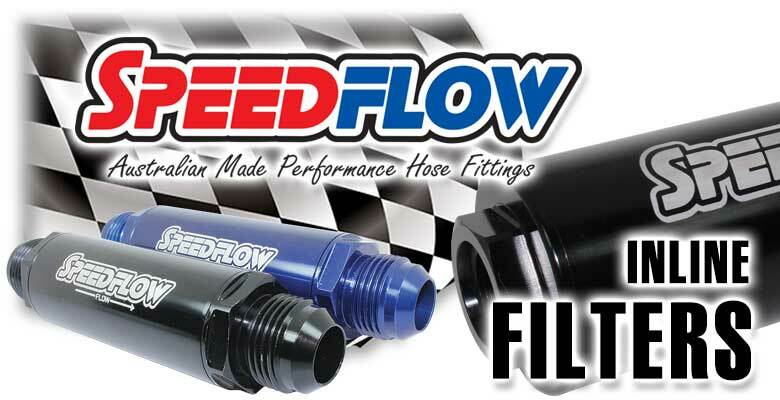 Speedflow are proud to introduce their latest range of performance inline filters. Countless hours have gone into designing, machining and testing to ensure the best filtration available for the performance market. Results from flow and pressure testing on our 601 & 602 series filters surpassed our expectations, flowing well in excess of 15gpm (53lpm) with minimal pressure loss using a -10 unit! 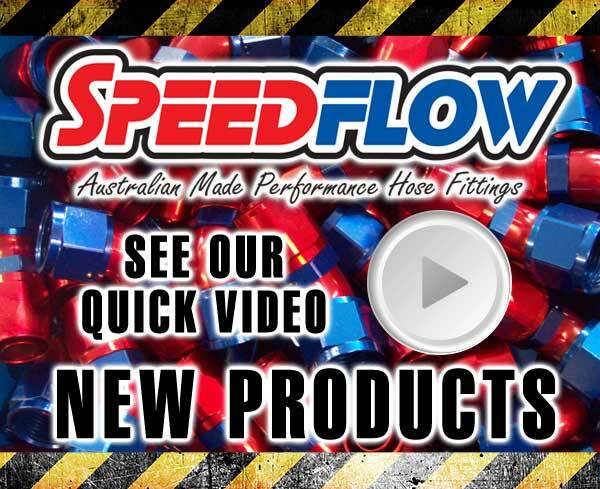 These units are usable for applications over 3000hp! 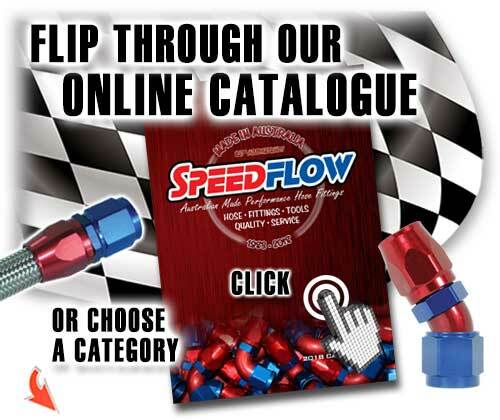 Products from 2018 Speedflow catalogue - pages 34 to 37.